Perfect for long strolls, this bugg is a must have for your baby. 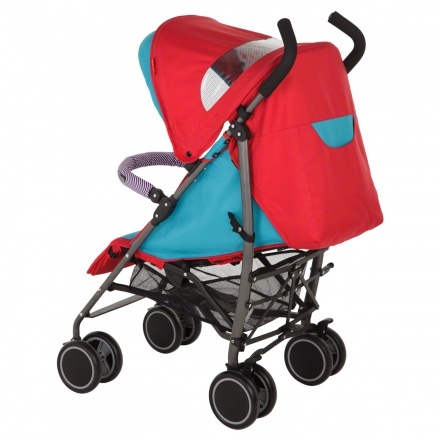 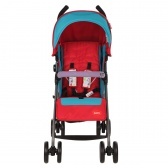 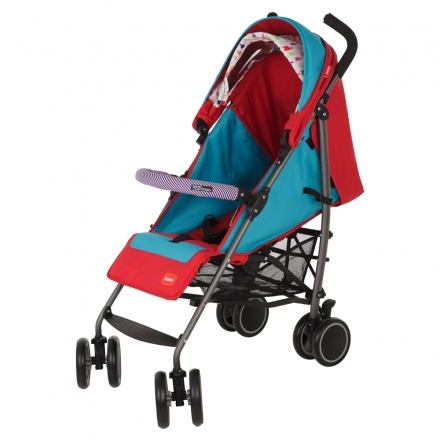 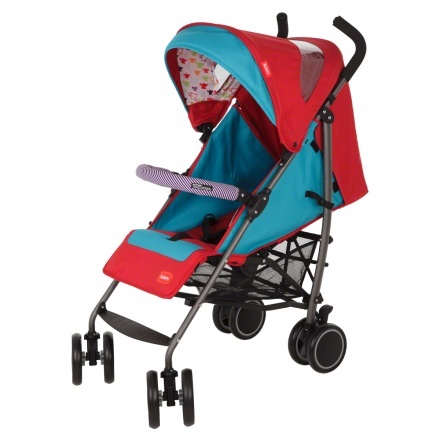 The buggy features a canopy that keeps your child in a sheltered environment. 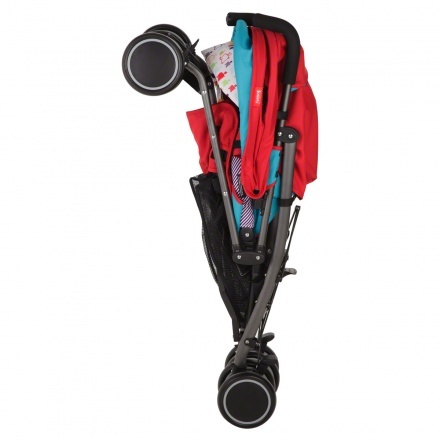 Easy to fold and carry, this one slips into a car booth effortlessly. 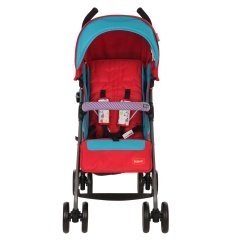 With enhanced safety and control functionalities, it also ensures your child'stays comfortable.